This independence day, celebrate your freedom from obsolete sales tactics and join the social selling revolution. The Declaration of Independence that formed our nation was an end and a beginning: It was the end of oppressive British rule and the beginning of a free nation that could seek a better form of government. 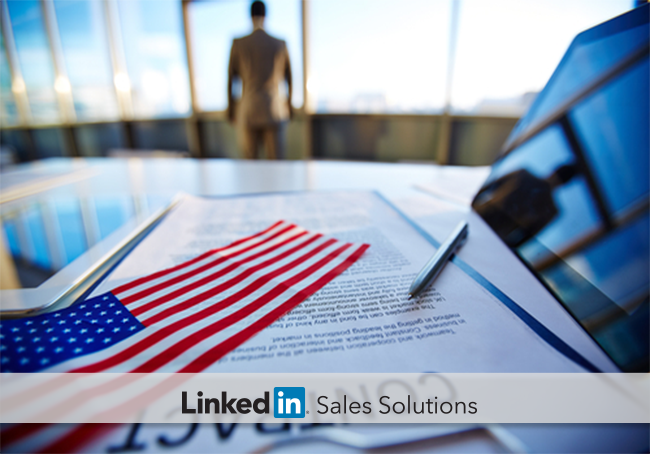 As a sales professional, you can celebrate another revolution this Fourth of July: the social selling revolution. Like the signing of the Declaration of Independence, the social selling revolution is an end and a beginning: It is the end of outdated, aggressive sales tactics and the beginning of better ways to convey credibility and deliver value to the prospects and customers we serve. Let’s take a look at where we were, how far we’ve come, and where to go from here. This lack of a personal approach in sales reinforced the stereotype of the pushy, desperate salesperson. It was difficult for salespeople to take pride in their profession when most people avoided them unless they had an immediate need to make a purchase. With social media, buyers were able to rely on trusted advisors in their networks before interacting with salespeople. This new connectivity made buyers far less receptive to cold outreach. Now 59% of buyers reject a cold connection outright, and cold calling is only 3% effective. As social networks rendered traditional sales tactics obsolete, salespeople realized the best way to reach the modern buyer was to become a trusted advisor in their networks. Forward-thinking sales professionals began to use social media to their advantage. They were able to research prospects, interact in a non-sales capacity, and position themselves as useful resources. Armed with the insights they gleaned from social activity, salespeople are now able to reach out to prospects with relevant interaction that adds value to the relationship. Now that we’re a few years into the social selling revolution, the results are undeniable. Social selling is better for buyers: Instead of viewing the interaction as an unwanted intrusion, 64% of B2B buyers appreciate it when a sales person contacts them with relevant information. Social selling is better for the sales profession: It allows salespeople to be seen as valued, problem-solving allies. 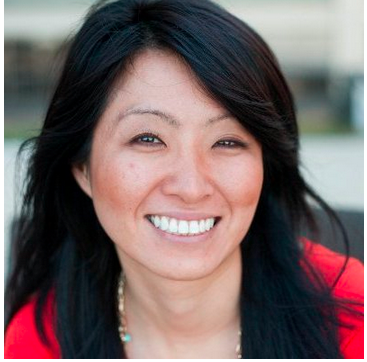 And of course, social selling is great for salespeople. Salespeople who are adept at social selling on LinkedIn have 45% more opportunities per quarter and are 51% more likely to make quota than those who lag behind. Simply put, social selling leaders make more connections, create more lasting relationships, and win more sales. And they do it all without waking up with a knot in their stomach, dreading having to smile and dial. So this Fourth of July, celebrate your independence from annoying and intrusive sales tactics, and take pride in playing your part to elevate our profession. Continue your personal sales revolution. For real-world strategies and insights that can help you evolve professionally, be sure to download PGi’s new eBook, Join the Sales Revolution.